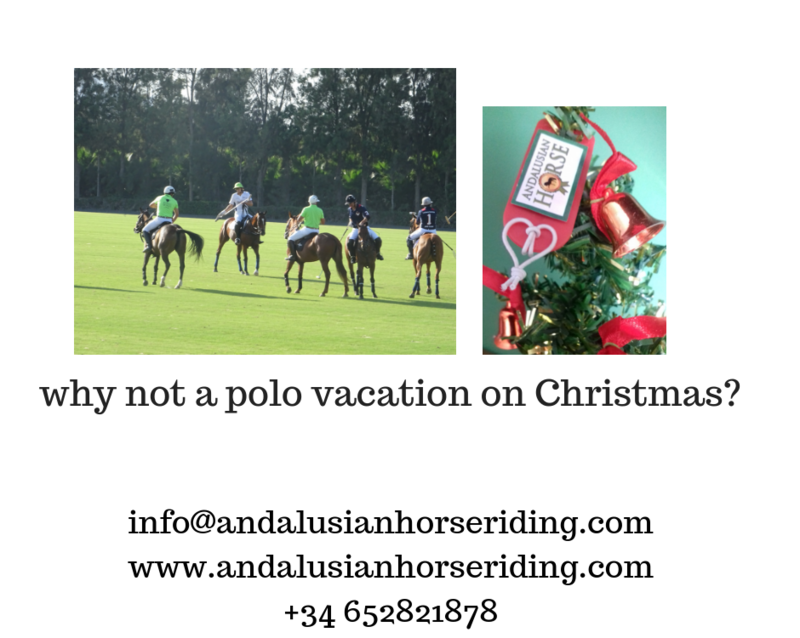 Polo vacation on Christmas. 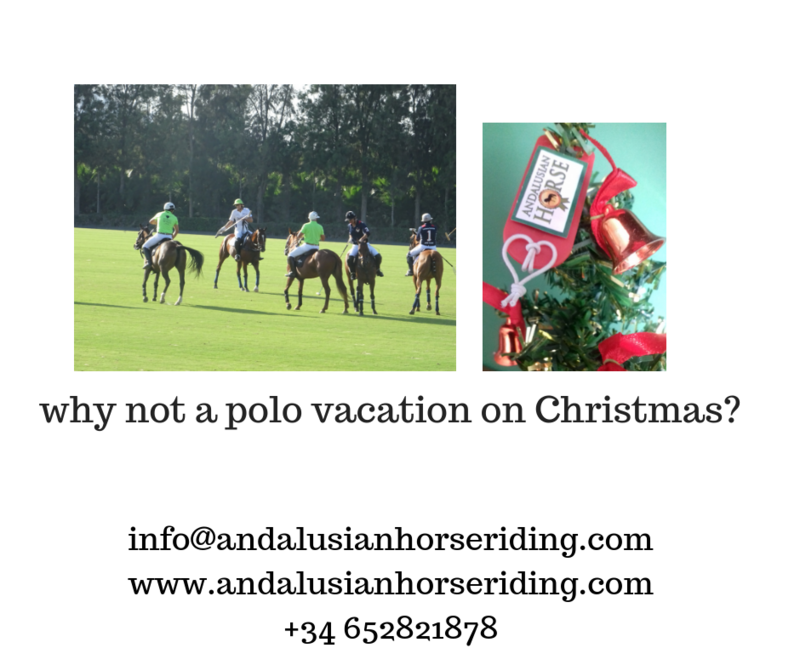 Sunny Spain. 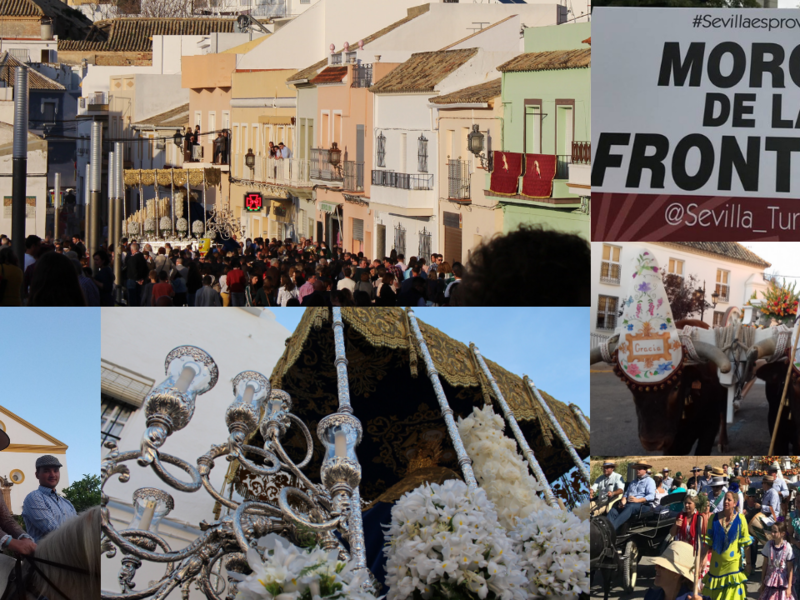 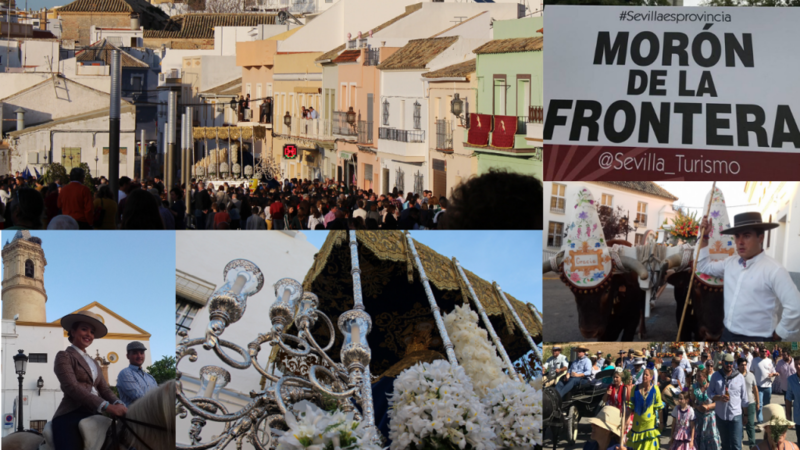 HOLY WEEK IN SEVILLE (SPAIN), TRADITION , MUSIC AND ART. 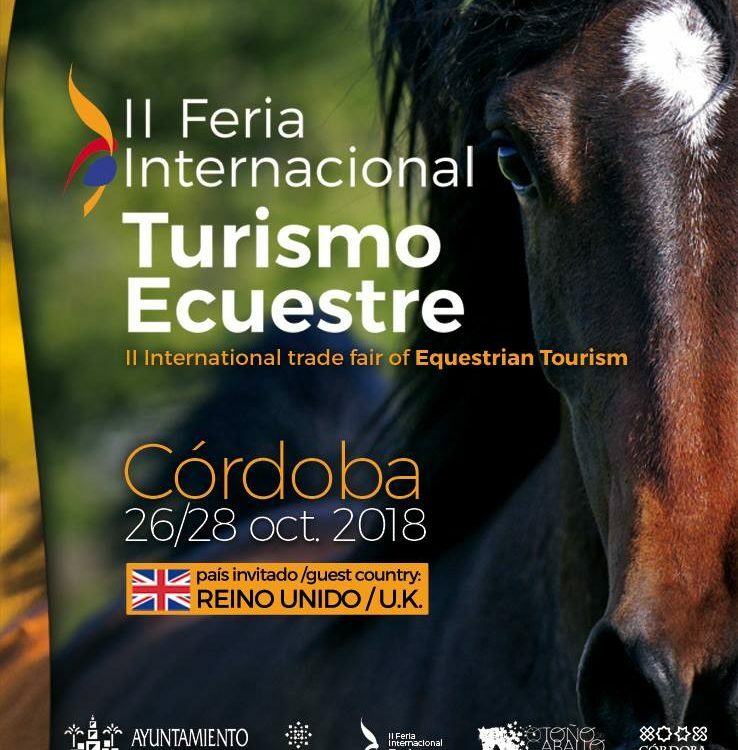 EQUESTRIAN JOURNALISM IN SPAIN. 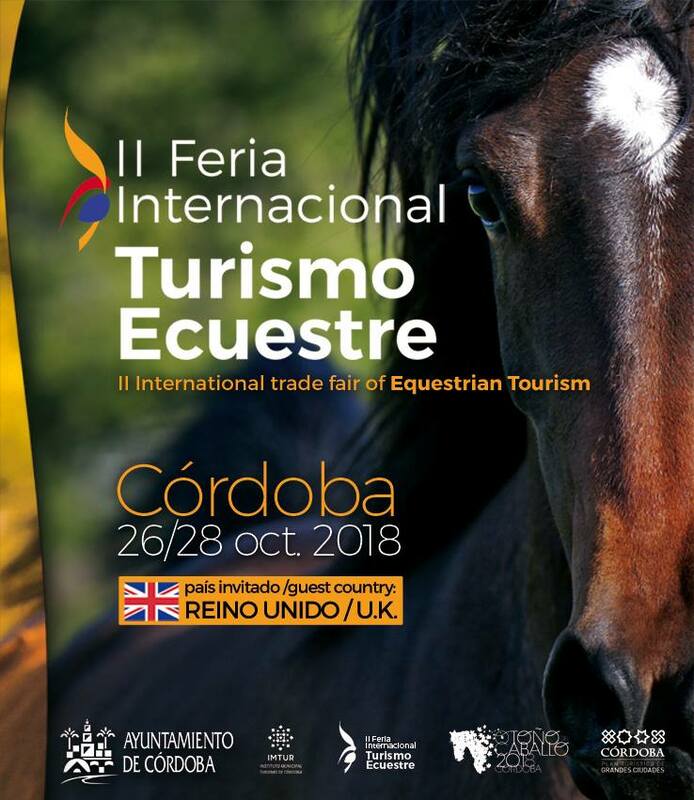 THIS WEEKEND IN CORDOBA.